Pedram Shojai, is a renowned certified Doctor of Oriental Medicine, master herbalist, Taoist priest and Qi Gong master based in Southern California. He uses eastern thinking to help himself and others get through the challenges of everyday western life. 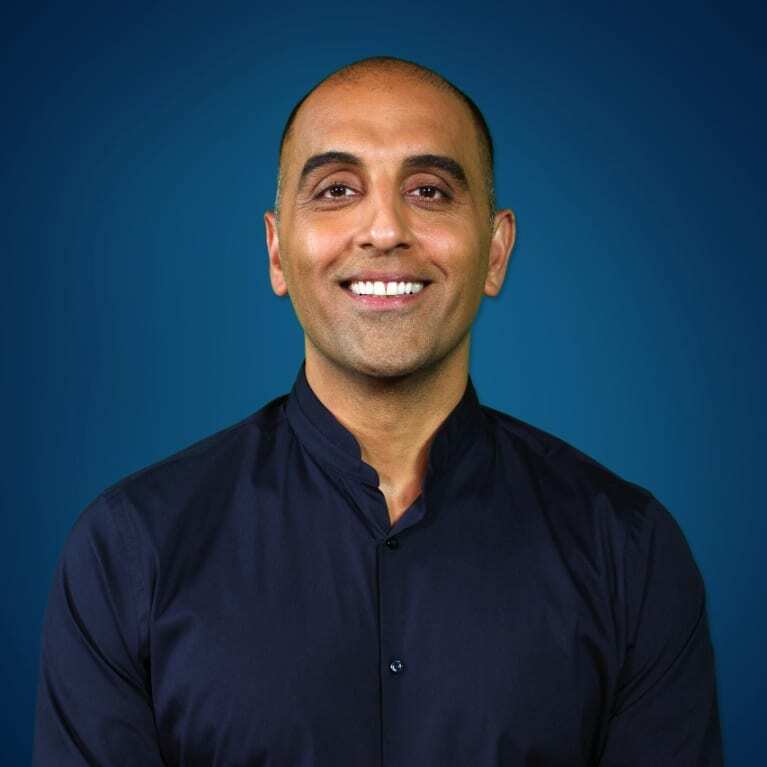 Pedram is the founder of Well.Org, producer of the movies Vitality and Origins, and the host of The Health Bridge podcast. He also conducts seminars and retreats around the world and is the founder of Urban Monk Nutrition. Pedram Shojai is considered one of the most influential people in health and green media. He is a down-to-earth, funny, relatable guy who brings a realness to topics like mindfulness and finding balance.